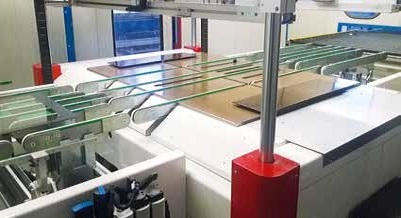 The Series FAST is the result of an engineering study based on the operative requirements of the leading glass manufacturers and the over 46 years’ experience of Cugher Glass. reliability, speed, quality, and ease of use like no other printing machine in the class. The line is able to satisfy specific production needs and represents the perfect solution for huge butches and symmetrical glasses that must be printed quickly and precisely. 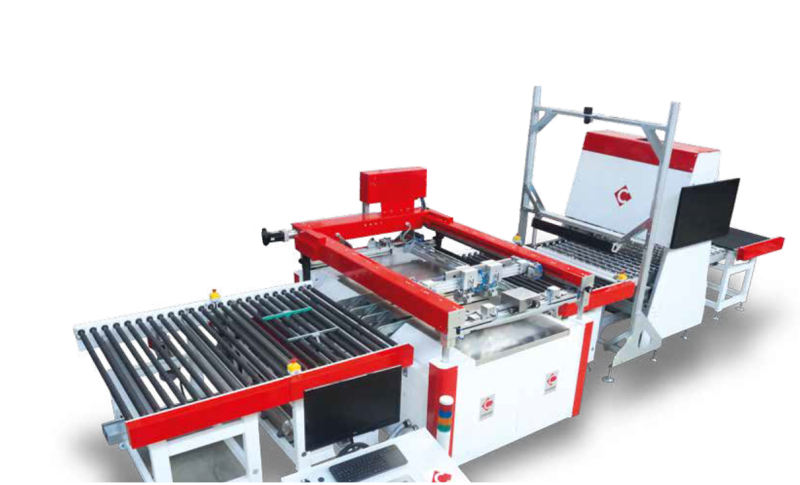 All printing machine functions are driven by PLC and is equipped with operator touch panel which speeds up the selection of the operative pages. The machine has the possibility to store all the production data and create up to 50 different recipes (optionally larger recipe menu is available), therefore the memorized recipes can be recalled in a matter of seconds. 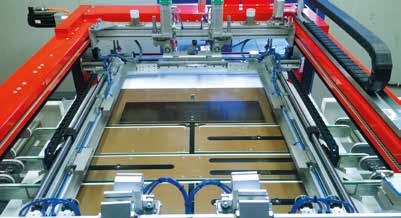 PLUS: Self-learning system of the various glass size in order to save time every change format. Adjustment operations can be done from the operator side.